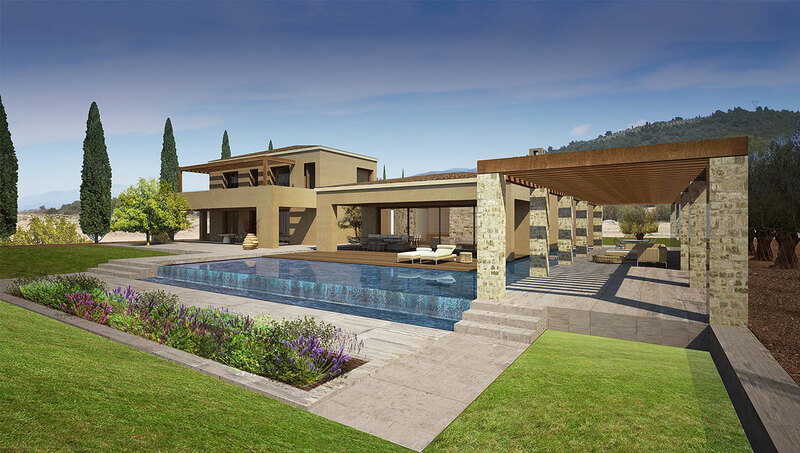 The project involves the design of a complex of 40 private villas situated in the coastal area of Kyparissia. 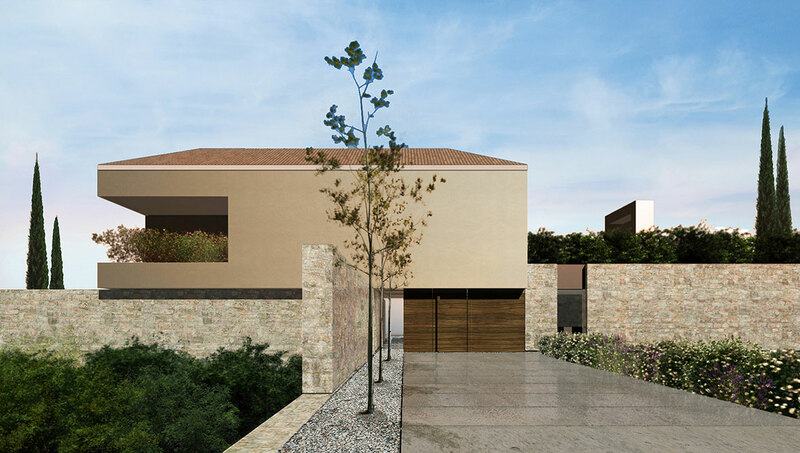 The villa typologies range from 250-400 sqm. 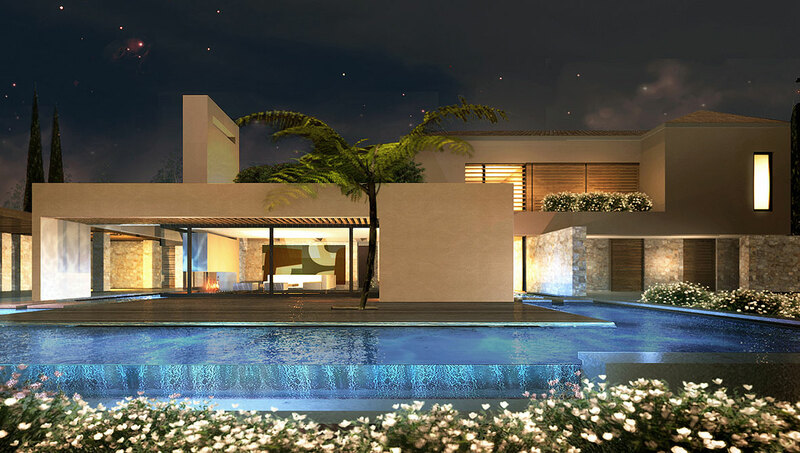 Located between the sea and the mountain, the houses are placed in a parallel manner becoming the interface between the two.